The cat had no complaints. Love this brand for cat food! my picky cats loved this! Creatures of habit? Not Anymore! 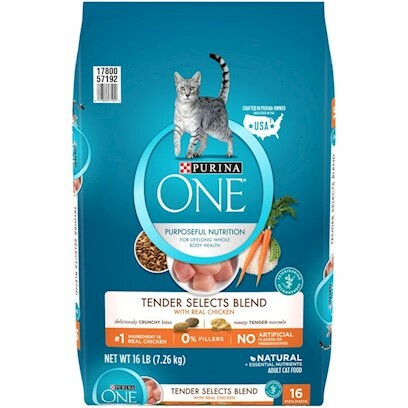 My picky cats actually love this food!! My cat very much enjoyed this product! Petey likes it - too bad the bits are so small.